The Non-Point Source Pollution Management initiative was completed in 2013. One of the main water quality issues in the Battle River watershed is high nutrient levels in our rivers, streams, lakes and wetlands. While these nutrients come from a variety of sources, the BRWA decided to look first at nutrients coming from “non-point” sources. Non-point source pollution refers to contaminants that may enter our rivers, streams, lakes and wetlands through stormwater runoff from our communities and surface water runoff in the countryside. 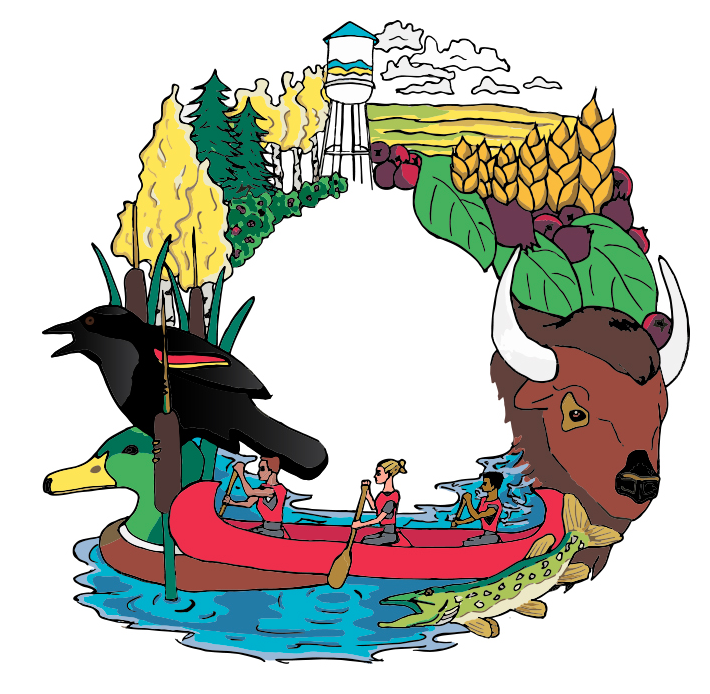 Back in 2012, we travelled across the watershed to hear what people are already doing to improve water quality and manage nutrients in their communities and on their land, as well as hear their suggestions for additional actions that we can all take. We’ve undertaken research and developed non-point source pollution management recommendations to help us achieve the goal of improved water quality in our watershed.